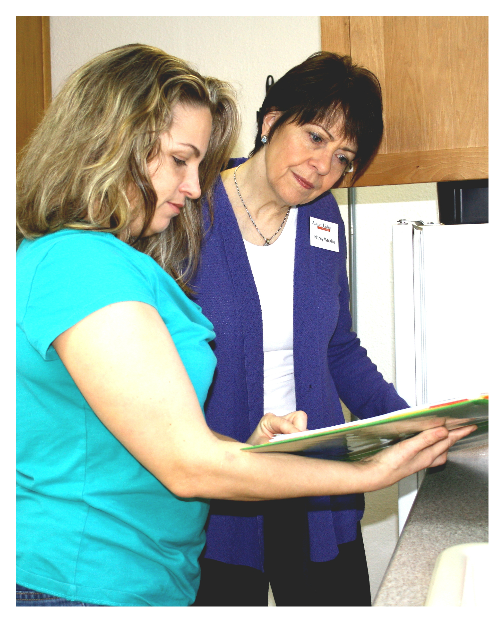 Each adult family home has licensed care providers who have the training and experience to care for residents with a variety of needs. The providers may have different levels of skills–there may be a nursing assistant, a Licensed Practical Nurse or a Registered Nurse on staff. The costs for adult family homes are based on the level of care needed and the type of room you choose. You will need to ask what is included in the base fee and what additional charges may be involved. In addition, there are some other questions you will want to ask in order to make an informed choice. Is the license current and available for review? Is the DSHS inspection report available? What are the qualifications and background of the caregivers? What is the caregiver-to-resident ratio? How will the care change as the resident’s needs change? Are the grounds and house safe and well-maintained? What are the medication procedures? What foods are served, and do residents have choices? The process of finding adult family homes in Olympia WA that meet your specific needs can be clarified when you use our free service. Contact us for your consultation.